Sad news, fans of Mindy Project: Adam Pally, who plays Dr. 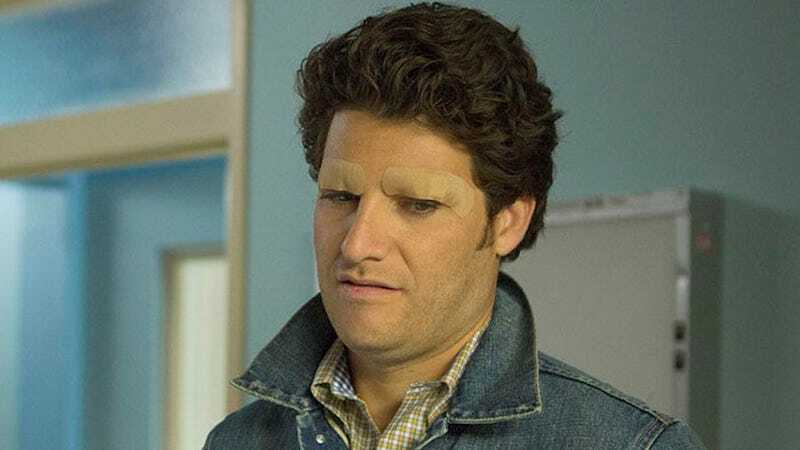 Sad news, fans of Mindy Project: Adam Pally, who plays Dr. Peter Prentice (aka the Mayor of Shondaland), will be exiting the show as a regular at the end of this season. Pally's made a deal with ABC studios to produce more projects for broadcast, cable, and new media (whatever that means). But don't worry! He'll most likely be back to visit in guest appearances.